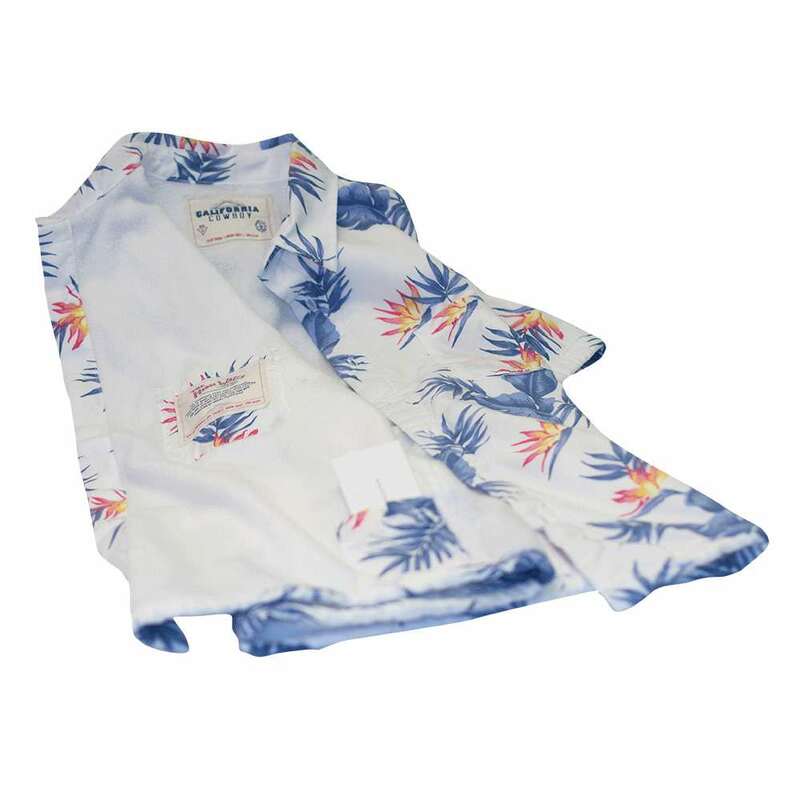 California Cowboy Aloha & Apres Ski Shirts Giveaway Winner: Congratulations to Tim L. of London, Ontario, Canada, winner of the California Cowboy Aloha & Apres Ski Shirts. Thanks to all entrants, and be sure to check the Dude homepage or Dude Giveaways section for your chance to enter our latest prize drawing. This giveaway concluded on February 18, 2018. Spring Break is coming, visions of summer are swirling, and we're still only halfway through ski season. California Cowboy makes clothes to dress us for it all - the good times that are here, and the good times we have ahead. 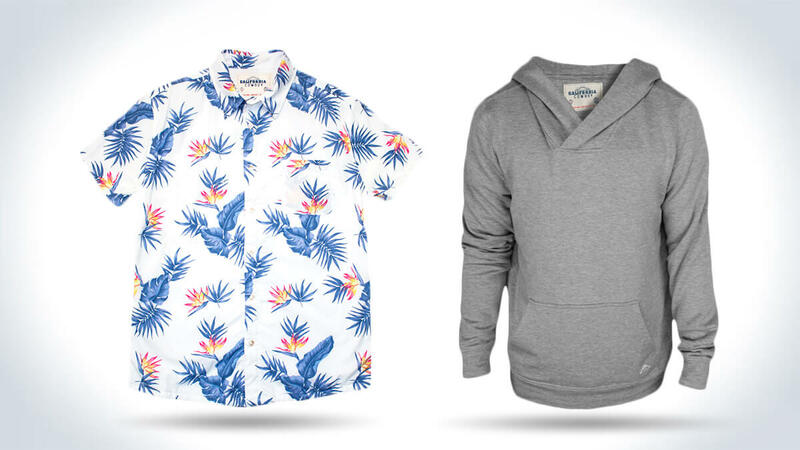 Click here and enter to win a summer- and surf-ready High Water Shirt, plus a cozy, apres-ski Wagyu Fleece hoodie from California Cowboy! A $240+ value! Named as a salute to the cowboys of the California Gold Rush, California Cowboy endeavors to infuse some of the adventurous spirit of the 1850s into button-ups, T-Shirts, and hoodies otherwise designed to maximize your chill. Step 1 of that process is to produce all of the apparel in Santa Ana, CA, where even the cotton threads of their High Water shirts and Wagyu Fleece hoodies live in a perpetual Friday night happy hour. Terry Cloth Lining. True, this does add some thickness and weigh to the High Water, but California Cowboy thinks of it as a sewn-in towel to absorb extra moisture after a swim, splash, or sweat. The lining is breathable and, they say, 25% more absorbent than standard cotton. Dry Pocket. 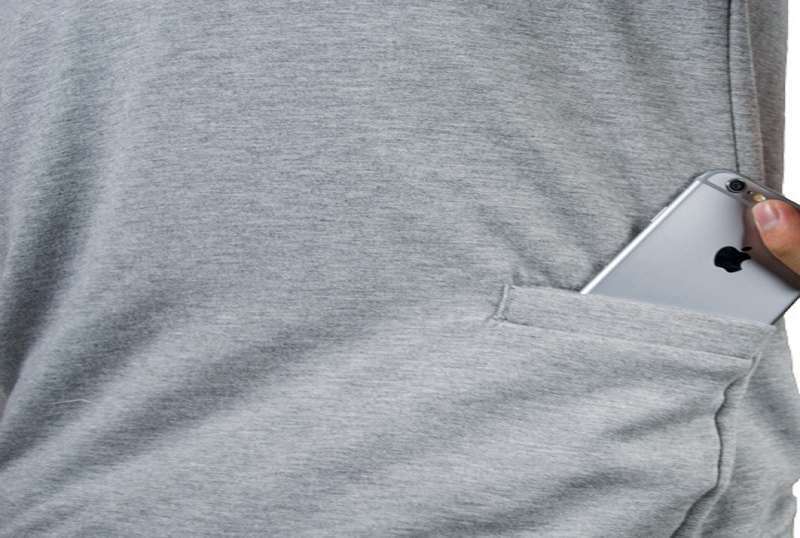 Like I said, when you tuck away your phone, it will be safe behind a hydrophobic zipper and waterproof fabric. Koozie Pocket. All California Cowboy High Waters come with a koozie and shiny gold plate bottle opener, both of which you can slip, along with your beer, into a double needle reinforce pocket on the shirt. 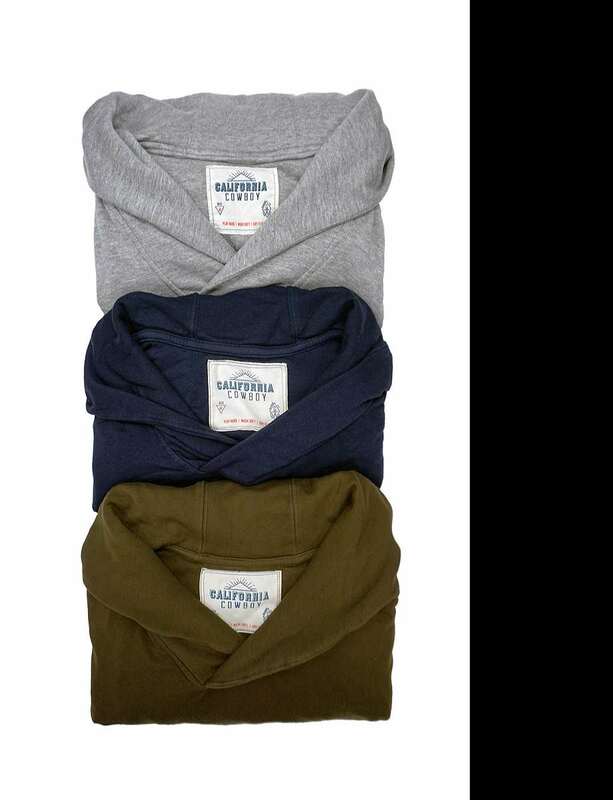 The Wagyu Fleece Shawl Collar hoodie is a mid-weight shirt available in Heather Gray, Farallon Navy, and Shodoshima Green. 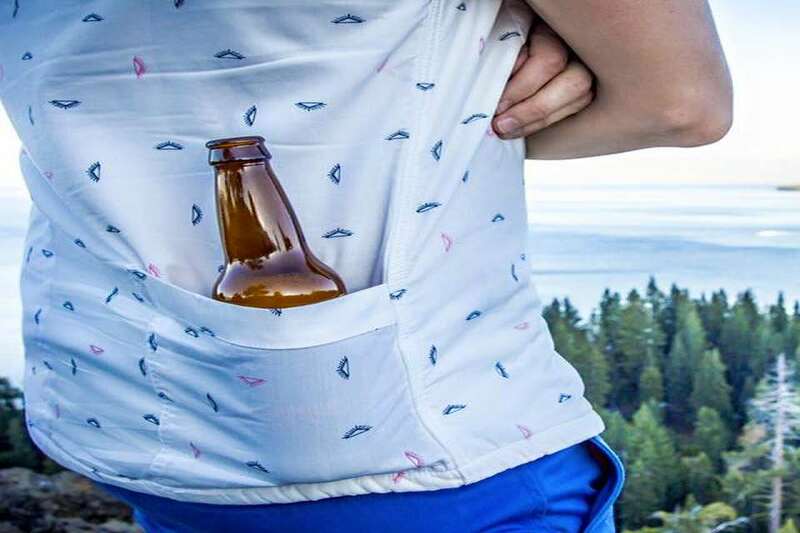 It has a kangaroo front pouch and, like the High Water, a hidden back pouch sized for your keys and phone, or your post-slopes beer. To register, click here and fill out the California Cowboy Aloha & Apres Ski Shirts Giveaway entry form. Or, if you're already a member of DudeIWantThat.com, when the magic entry form button appears, just click it to enter. 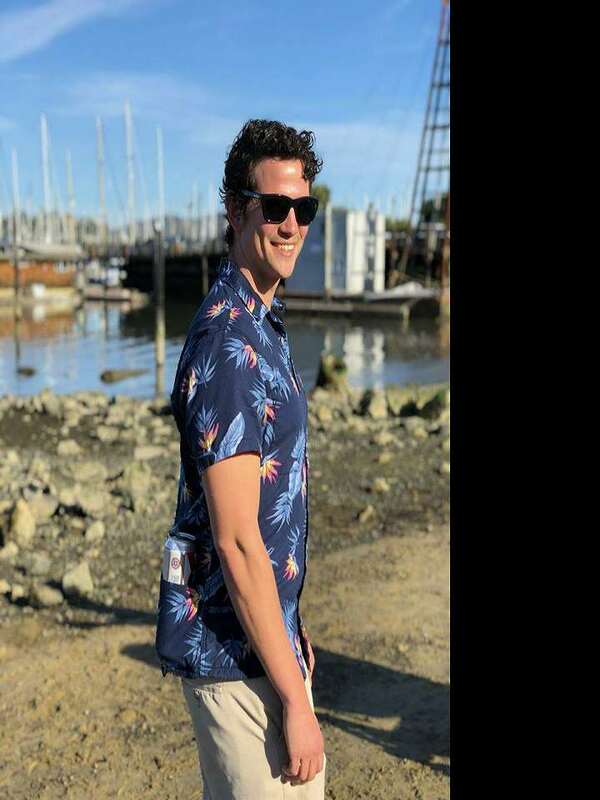 Giveaway prize includes: 1 x High Water shirt in winner's choice of print / color ($135) and 1 x Wagyu Fleece Shawl Collar Hoodie ($108) in winner's choice of color. Total prize package value is $243. If you're feeling like a California Cowboy, or just dig what this West Coast apparel brand is creating, click here to head over to the California Cowboy website and browse an online store filled not only with High Waters and Wagyu Fleeces, but also flannel button-up High Sierra shirts, funky tees, and even a line of women's kimono-style cover-ups.